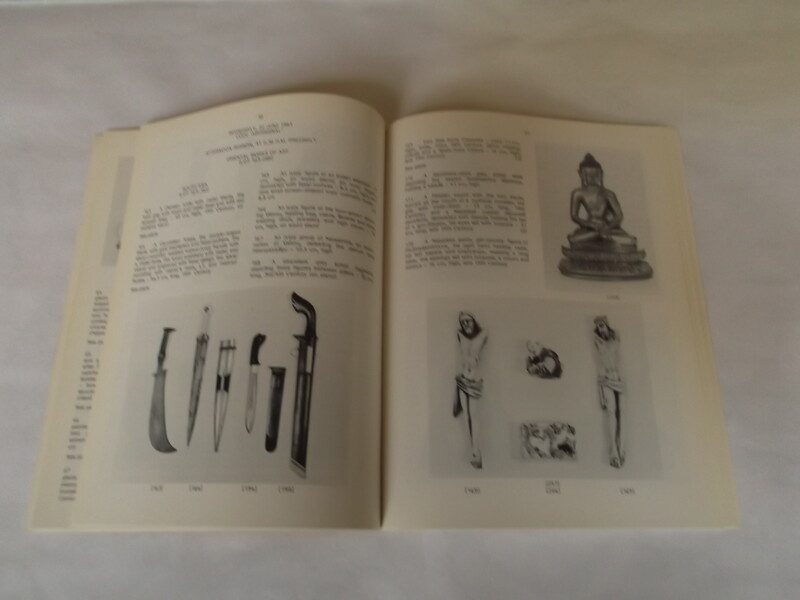 MICHOT, M., A comprehensive collection of Chinese ceramics from all periods, Brugge 1986. Soft cover 25,5 x 18,5 cm. unpaginated, illustrated. VANDERVEN &VANDERVEN ORIENTAL ART, Amazing Blue & White, London 2011. Soft cover 21 x 30 cm. [oblong] 19 pages illustrated. LUNSINGH SCHEURLEER, D.F., De verzameling Ceramiek uit het Verre Oosten van het Rijksmuseum Kröller-Muller, Rotterdam. Soft cover 26 x 19 cm. 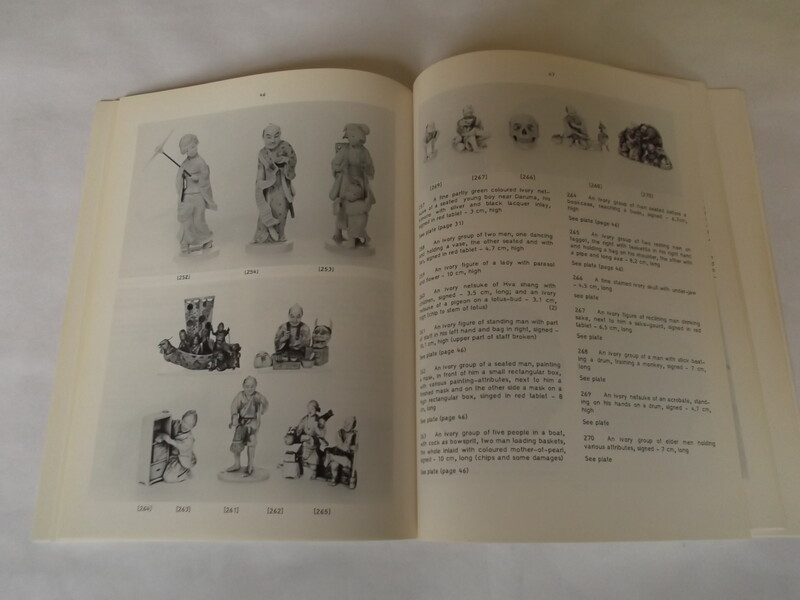 70 pages with 183 illustrations. BOULAY, A du, Chinese porcelain, London 1973. Hard cover 25 x 21 cm. 95 pages with 132 illustrations. 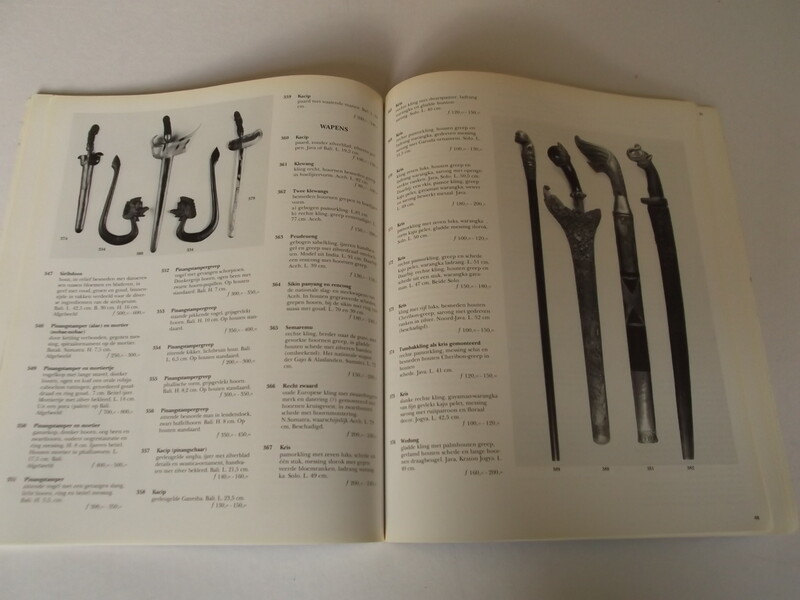 Exhibition catalog with special reference to the scientific testing of pottery wares, and the works of the forger. CHRISTIE'S, Oriental Export Porcelain, Works of Art and an important collection of Tribal Art from the Indonesian Archipelago from the late H.J.A. Raedt van Oldebarnevelt, Amsterdam 1983. Auction catalogue 22 June 1983. Soft cover 24 x 18,5 cm. 397 lots. Lots 289-397 collection H.J.A. Raedt van Oldebarnevelt; this collection was formed circa 1900 and loaned to the Tropeninstituut, Amsterdam, in 1915. CHRISTIE'S, Chinese and Japanese Ceramics and Works of Art, Amsterdam 1987. Soft cover 25 x 20 cm. 107 pag. with 729 lots. LUNSINGH SCHEURLEER, D.F., De Chinese Porseleinkast, Amsterdam 1968. 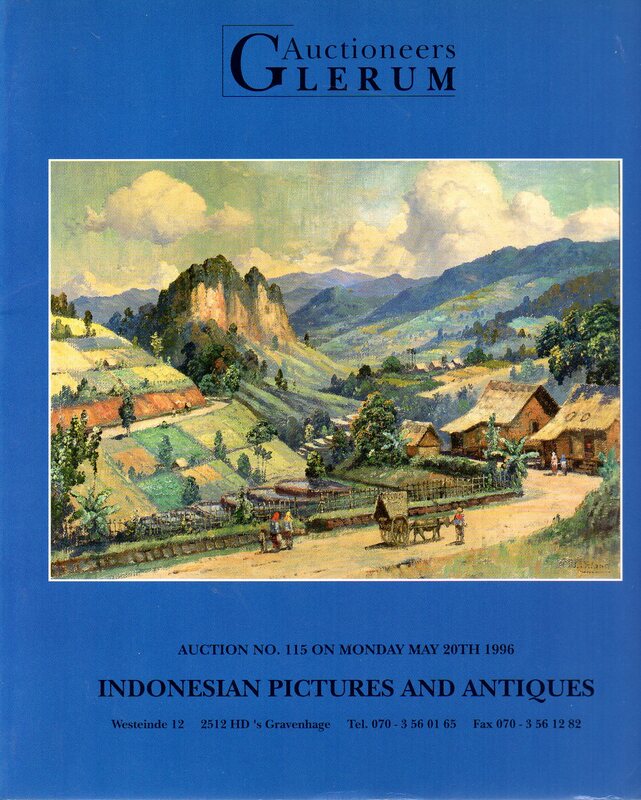 Auction catalogue Soft cover 26 x 19 cm. 82 pages. Cover some slight wear. Text in Dutch, summary in English. Good copy. Arapova, T.B. & Kudryavtsev, T.V., Far Eastern Porcelain, St Petersburg 1994. Exhibition catalogue Soft cover 28 x 21,5 cm. 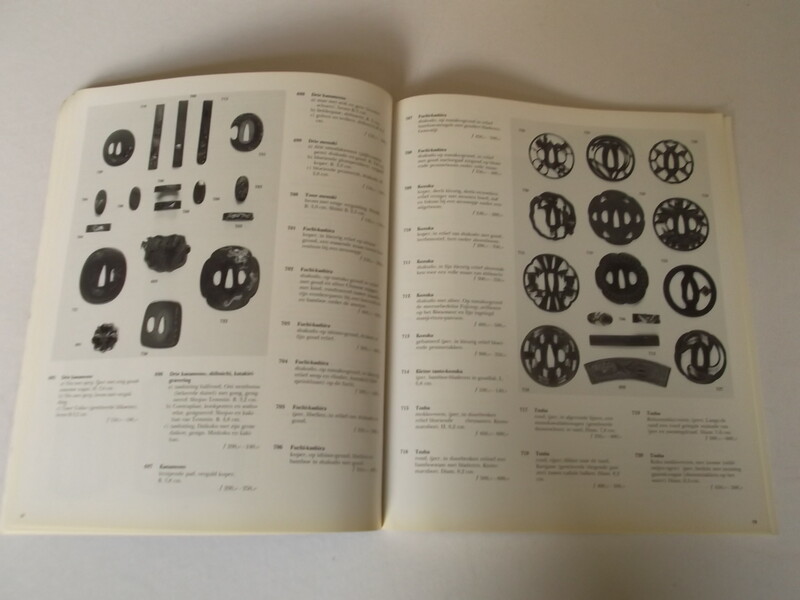 64 pages text and black-and-white images. 4o pages with colour photographs. Text in Russian.